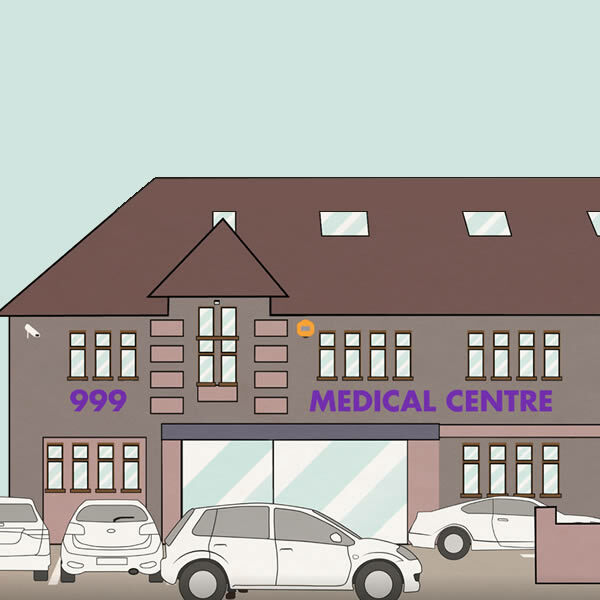 The 999 Medical Centre has a travel clinic! We provide travel vaccinations and advice to all. Travel medicine is a specialised and rapidly changing field. We employ a specially trained nurse with access to the lasts travel information to ensure you receive the most up to date service. Pre travel consultation provides a good opportunity to check your history and ensure you have the correct vaccines. We also offer advice for traveller at risk – people suffering from chronic diseases or long term health condtions. We can provide personalised advice to meet your needs – just call to book your appointment with the nurse at a time convenient to you on 020 8 455 9939. Whatever your reason for travelling abroad, be it business or pleasure, we can help. As parents, we do whatever is necessary to prevent harm to our children. Yet, there are many invisible risks that are difficult to identify and prevent. Vaccination is one of the best ways parents can protect infants, children and teens from 16 from potentially harmful diseases. Vaccine preventable diseases can be very serious, may require hospitalisation or even be deadly especially in infants and young children. Please call to book your appointment with the nurse on 020 8455 9939. We also offer the shingles vaccine no matter what your age!